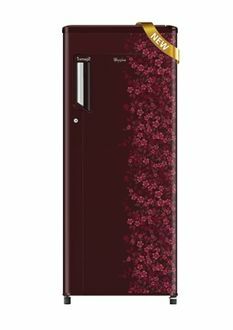 Whirlpool appliances are one of the most sought after electrical products in the market, especially refrigerators. If you are scouting for a 300 litres refrigerator, Whirlpool 300 litres refrigerator will serve your purpose most effectively. 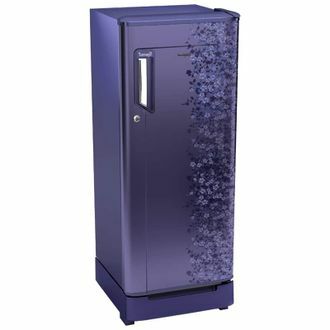 These single door refrigerators provide freezing and cooling compartment without a separation. Moreover, the compact structure will occupy less space in your kitchen as well. Restrict the soaring electricity bills because these 5-star rated Whirlpool refrigerators optimise the energy consumption efficiently. The 5-star ratings have been bestowed upon by BEE. Filter your search based on the integration of Direct Cool technology or Frost Free technology. 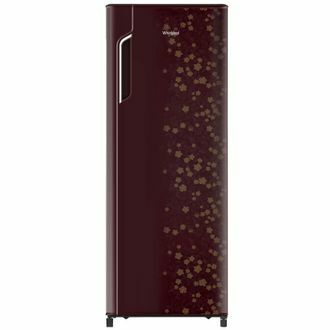 If budget is your concern, you can sort the list of Whirlpool 300 litres 5-star single door refrigerators according to the product price. 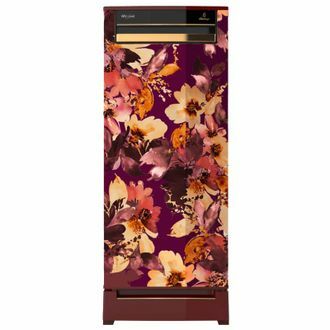 As of 18th April 2019, there are 7 Whirlpool 300 liters refrigerator available with us. Instead of scouting for the suitable product in your city, open MySmartPrice to get the best deal from the comfort of your home. 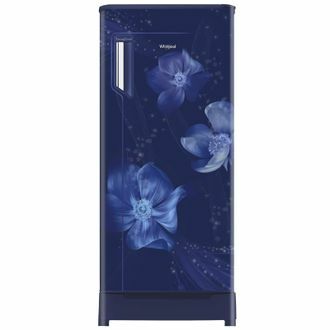 Shop online to purchase a Whirlpool refrigerator at the lowest price. We provide a comparison of prices listed by various online shopping stores such as Croma, Tata Cliq, Shopmonk, Amazon, Flipkart, and so on. 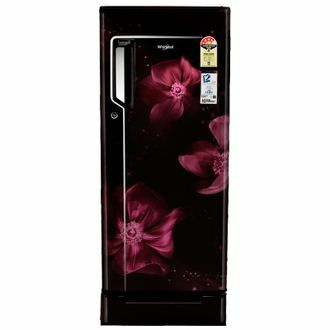 Compare and analyse the deals to get the Whirlpool 300 litres single door refrigerator at the best online price. While shopping online, you are assured of the genuineness of the product.